Welcome to the Workbar at Staples! Disclosure: I created this post in partnership with Workbar at Staples.  I was compensated in return for my honest review. All thoughts and opinions included here are my own. I’m putting the finishing touches on this post while sitting at my kitchen table. I should have been done writing several hours ago, but instead of remaining focused in front of my laptop, fingers on the keyboard, I have gotten up from the table to: put the laundry in the washing machine, move the laundry into the dryer, empty the dishwasher, load the dishwasher, make coffee, make more coffee, get the newspaper from the middle of the driveway, sweep the kitchen floor, pick up the books my kids left on the living room floor… you get it, right? Procrastination has been sitting beside me today, and it’s been tough, as a result, to be as productive as I’d like. Since I pivoted away from my full-time career in nonprofit management, I’ve been spending my time as a freelance writer. I’ve enjoyed every minute of it, and learned a lot on this new work journey, including how profoundly my environment influences my productivity. You’d think that working at home would be ideal. You can wear yoga pants or pajamas! You don’t have to brush your hair! Yet I have found that it can be incredibly challenging—more challenging, in fact, than being based in a busy, non-stop office. The distractions of working at home are plentiful, and if you’re like me, with a long list of non-work to-do items always at the ready, it’s easy to walk away from the computer and do something else. You’re getting stuff done, right? Only it’s not what you’re supposed to be doing. On a scale of one to ten, I’ve had many days when my work productivity is a three—which causes projects to grind to a halt and leaves me feeling unfulfilled. I’ve learned that my most productive days, work-wise, are when I leave my house and go somewhere else, free from everything that trips me up. There are so many options for flexible workers these days, including co-working spaces like the Workbar at Staples. 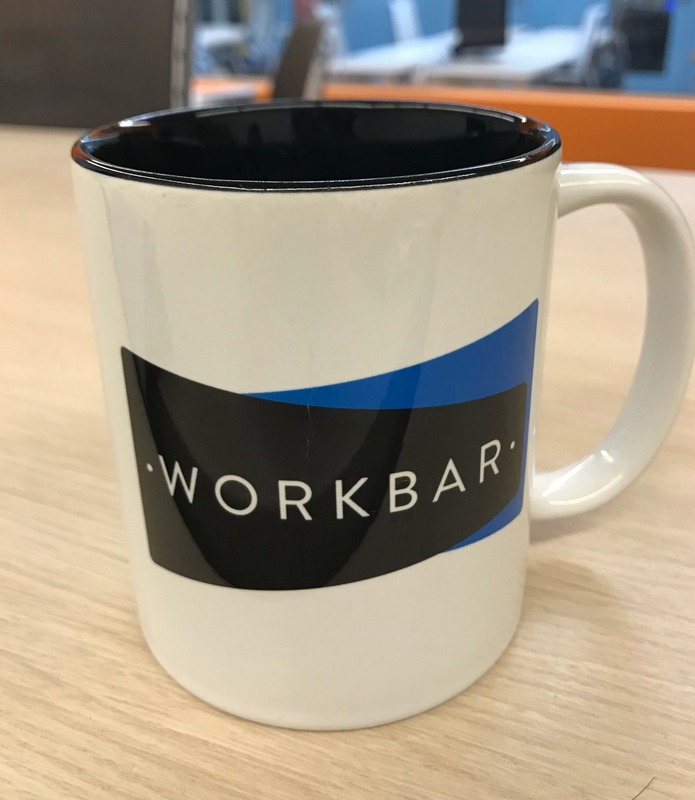 About 18 months ago, the folks at the Workbar at Staples invited me to try out their brand-new co-working spaces in the Boston metro area, located in Staples stores in Brighton, Danvers, and Norwood. They recently asked me to come back to see how the sites have grown since the launch, and I jumped at the chance to get myself (and my laptop) as far away as possible from the distractions of home. The advantage of a place like the Workbar at Staples is its innovative, communal approach to working. Members sit together at desks, long tables, and even in booths in the kitchen area. There’s a focus on getting things done, but also on community and connection—important efforts to counterbalance the solitary nature of remote working. This work-where-you-need-to-and-when-you-need-to is the future of work, and it’s exciting to see more and more people embracing this approach. 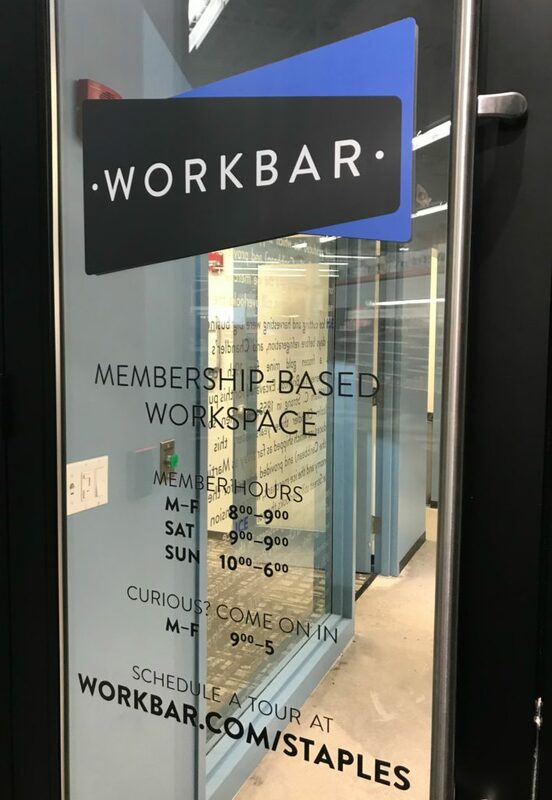 I spent the day at Workbar at Staples after a snowstorm hit Massachusetts, leaving many people and businesses without power, yet when I arrived, the location was ready for its members. (The Workbar at Staples locations are open the same hours as the Staples stores in which they are based.) When I showed up in the late morning, the location was quiet, with just a handful of people settled in for the day. Within an hour, though, the large open area in the middle of the Brighton Workbar at Staples was humming. 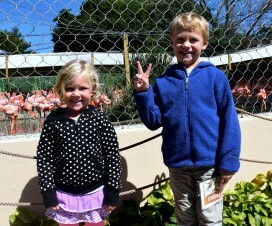 On average, the site I visited has about 40 people per day in the space, though it is designed to hold more. Each Workbar at Staples location features a mix of premium workspaces, including private phone areas and collaborative spaces. Additionally, each of the 2,500-3,000 square foot sites has meeting rooms that can be reserved for gatherings with other members or with guests from outside the Workbar at Staples; fast, free, and secure Wi-Fi; complimentary coffee and snacks; office equipment like copy machines and mailboxes; and easy parking. I also noticed lots of natural light thanks to large ceiling skylights, a number of conversation spots and places to stretch out and read or talk, and a professional, yet accessible and fun decor. In the open workspace, a crowd of workers gathered together at one table, laptops out, heads bent together in conversation, and I got the sense that they were collaborating on a large project. Others settled in around the quiet/no talking space in the back, the area dedicated for those who are “heads down” and focused. I sat there for much of the day, which gave me a clear view of the open meeting area and the surrounding small telephone closets and medium size conference rooms. I watched people move locations as they needed—hopping into a closet to take a call, moving back to a table to spread out and get to work—and I was struck by the fact that even though the location was full of people it didn’t feel crowded. 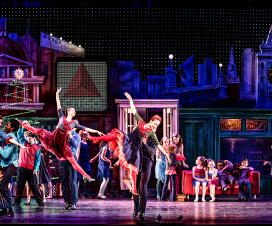 Everyone had options for where they set up shop, and the sound was kept at a minimum so workflow wasn’t interrupted. 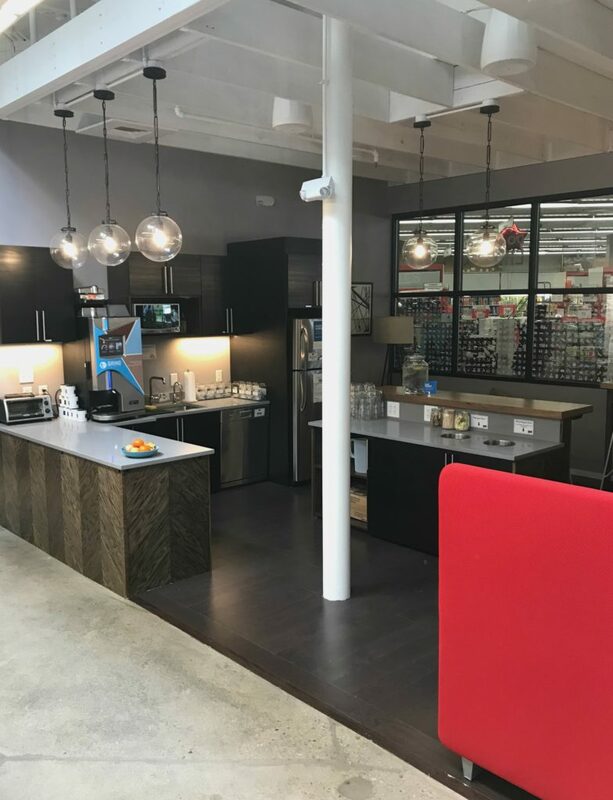 The Workbar at Staples has a kitchen for gathering with other co-workers at the site, storing your lunch, and taking advantage of the complimentary snacks. One of things I wondered about was if the space would be full of tech people and if it would be skewed to a predominantly male and young population—i.e., would I see all Mark Zuckerberg-wannabes? I did overhear talk about code and beta testing when I was in the kitchen grabbing a glass of water, so there was a “tech buzz” in the air, but when I asked the community manager of the Brighton location to describe the members to me, she said they have a mix of people and professions—from entrepreneurs, digital marketers, and consultants in the regulatory field, to life and career coaches and everything in between. Interestingly, the Workbar at Staples also has quite a few members who are remote full-time workers for large companies but who prefer to be based out of a co-working space, instead of working from home offices or kitchen tables. Additionally, the members’ gender split was roughly 50/50 men/women, and I noticed a range of ages present, from twenty-somethings in hoodies to silver-haired professorial types and lots in between. The Workbar at Staples surprised me in how it felt like a community; I didn’t expect this. During my visit, members gathered in one of the conference rooms in the middle of the day for snacks and a chat; people left laptops unattended to run to bathroom or grab a coffee; regulars greeted one another with a wave and a hello as they slid into their seats. In the front of the space, a schedule of events was posted, inviting members to optional networking lunches and end-of-the-day gatherings, and the site’s community manager floated around to welcome members, answer questions, and spearhead networking. Did I achieve my goal of being more productive during my day at the Workbar at Staples? Absolutely—I finished several outstanding writing projects, a few of which I had been dancing around for weeks. I’d say that I earned a nine out of ten on the productivity scale. 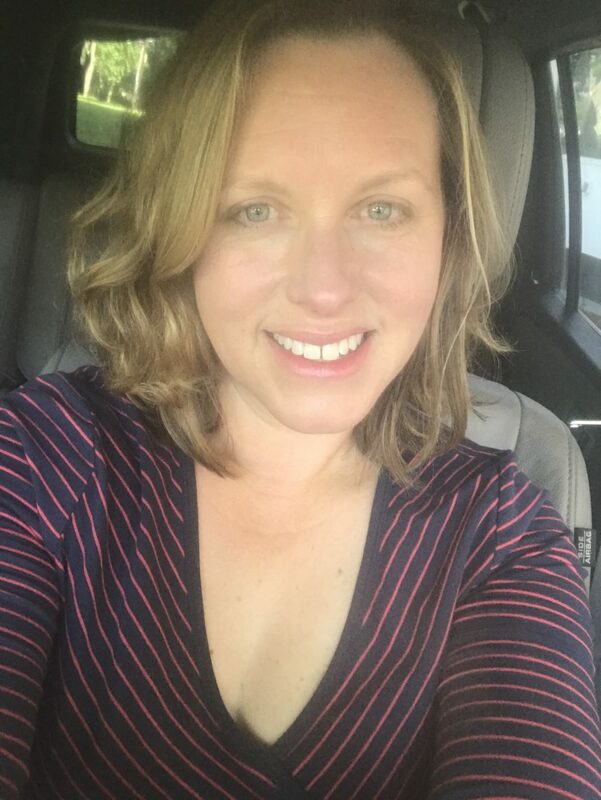 They key for me was treating the Workbar at Staples as my office; I set an arrival time for myself, got dressed for “work,” and used my time efficiently. I haven’t had a successful day like this in a long time, and I’m inspired to join other professionals in saying good-bye to working at the kitchen table and hello to co-working. Learn more about Workbar at Staples, including membership rates and benefits, here. Unlimited (and free) coffee? Yes!